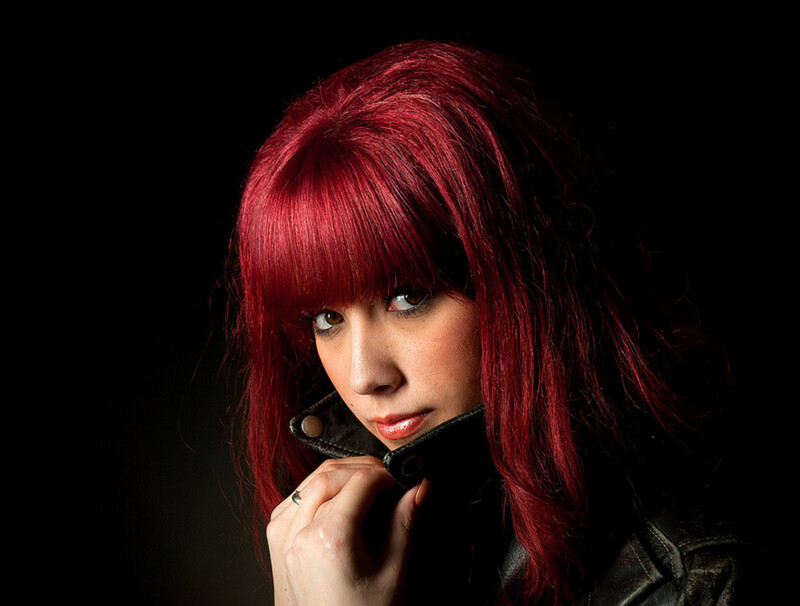 Red hair colors are vibrant and interesting, and when you dye hair red, you can choose from a range of different shades. Whether you prefer a color that is a little more modest and natural, or want your hair to broadcast its individuality far and wide, there's a shade of red hair color to suit everyone. 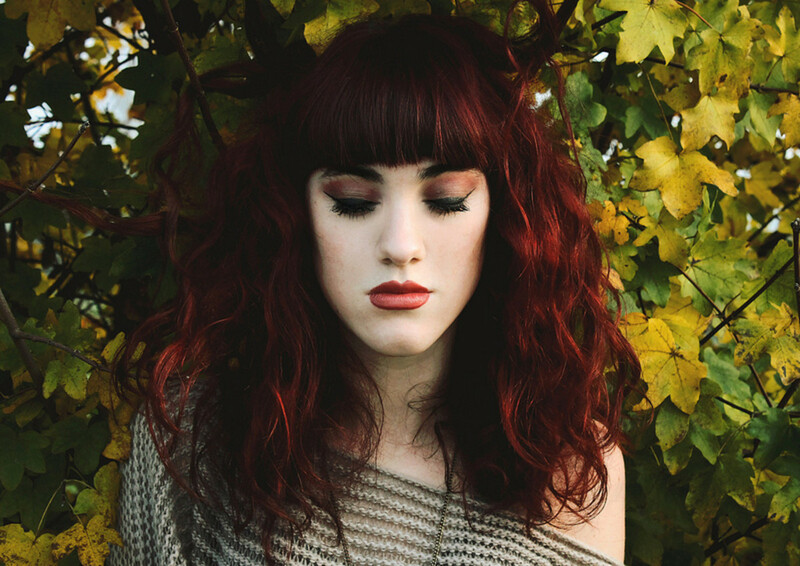 In order to dye hair red, you need to have a good idea of the shade you want to achieve first. Once you've found a shade you like, you will know exactly how much work is involved in attaining the color and keeping it vibrant. Depending on how dark your hair is and whether it has been dyed or bleached in the past, you may not be able to achieve a bright red hair color and you will need to decide on a shade that can be realistically achieved. Auburn hair is your typical natural red brown color. These shades are subtle and understated, with only a hint of a coppery red tone on a brown base. 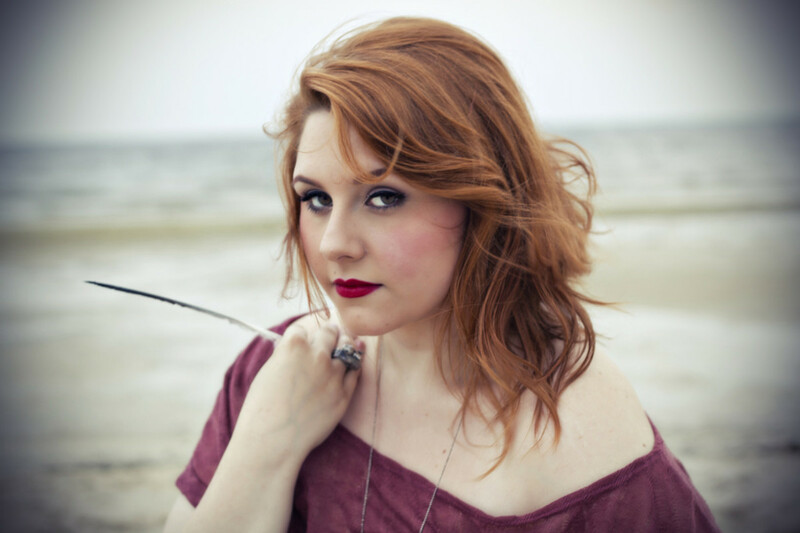 If you want a red hair color that looks natural and doesn't draw too much attention, auburn hair is a safe choice. Auburn shades are built on a mix of gold and red tones. Ginger and copper hair colors are only slightly more intense and can vary greatly between different dye brands. Natural gingers and coppers can be as subtle as auburn hair, whilst fashion shades of copper can be very bright and dramatic. Both colors are primarily based on gold and copper tones. The table below will give you an overview of the different natural shades, and help you choose a red hair color. Looking at each of the red hair colors, the dominant tones and the depth of the color are listed. The dominant tones affect how the color will look, whilst the depth tells you how dark the color can be. For instance, auburn hair colors can range from light brown to dark brown, so if you have brown hair, you're generally able to apply the dye and reach the color you want without pre-lightening your hair. The primary tones can be either red, copper, or a combination of the two. If you wanted a bright copper color however, you would have to either have medium to dark blonde hair, or be prepared to lighten it that far to achieve the color. All of these shades have an intense color, which can come from red, violet, or even blue tones working in combination. These colors aren't found in nature, which is why they are considered fashion shades. If you'd like to dye your hair one of these colors, you'll need to have lighter hair as a starting point. Fashion shades will also require substantial maintenance to prevent and control fading after your hair has been dyed. If you don't want to put in a lot of work, or pre-lighten dark hair, a fashion shade isn't a good choice. If your hair is too dark to dye it with the red hair color you want, you will need to pre-lighten it first. This requires the use of bleach, which should not be applied to hair that isn't in good condition. If you've dyed your hair extensively, already bleached it in the past, or have naturally fragile hair, you shouldn't apply bleach to your weakened hair. This applies even more so to hair that has been relaxed or straightened, and if you have used these chemical treatments on your hair, you should not use bleach at all. The chemical process that changes the texture of your hair when these treatments are used causes extensive damage to the bonds of your hair and it will not stand up to a bleach process. You also need to be aware of how much lightening will be required. If your hair is dark brown, it is a level 3, and to take it to a level 7 medium blonde in order to dye it a cherry red color will require you to lift 4 levels. High quality salon bleach can lift up to 8 levels in one process on virgin hair depending on brand used, but if you have dyed your hair with dark dye or are using a cheap bleach powder, you can only expect around 3 levels of lift generally. You can avoid mistakes and disappointment by choosing a color that isn't out of range of what you can actually achieve. The first thing you need to do to lighten dark hair is section your hair out properly. Hair that has been sectioned out is easier to lighten because you can apply the bleach quickly and evenly to your entire head. The best way to do this is to part your hair straight down the middle from forehead to the nape of your neck, then once more from one ear to the next and clip each section aside. This sectioning divides your hair up into four quadrants, and you will apply bleach to your hair one quadrant at a time. To apply your bleach to a section, take thin layers of hair from the section you're working in and brush bleach onto each side. Begin from the top layer, and move downwards through layers until you reach the bottom. After you complete a section, you can proceed to the next and simply repeat this process until your entire head is covered. At this point, the bleach will need time to lighten your hair, and there is no exact measurement that can be given. Every person's hair lightens at a different rate, and the volume of peroxide and brand of bleach powder you're using will impact the rate of the reaction. 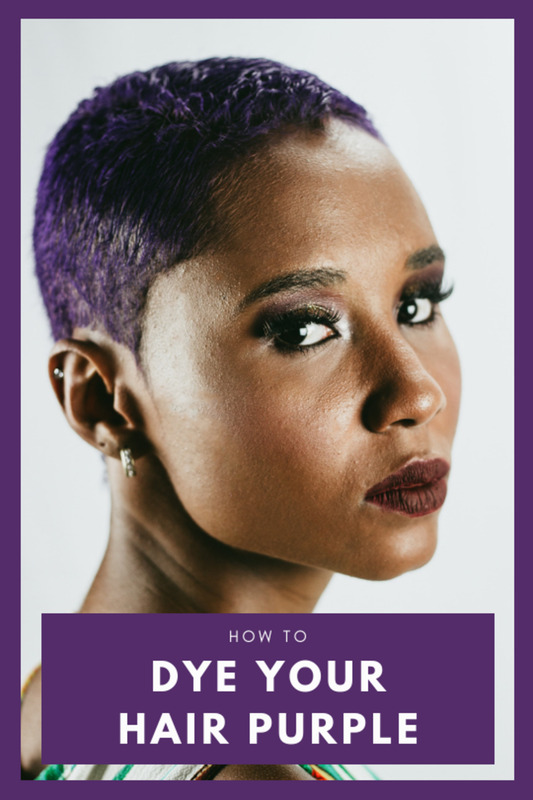 If you've colored your hair with hair dyes, this will also reduce the lightening effect as artificial color is more difficult to lighten than your natural hair color. To ascertain whether the lightening process has proceeded far enough to dye your hair red, you will need to check it every 10 minutes at least until it is light enough. You can leave the bleach in for up to an hour, at which point any further lightening will slow to a crawl and the potential for damage will continue without any real benefit. 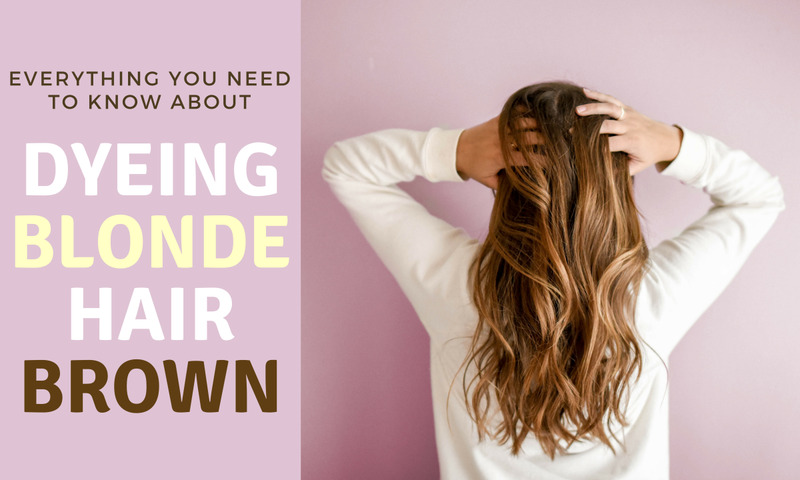 If your hair isn't light enough by this point, you will either have to bleach it again after allowing your hair to rest, or choose a different red hair color. If you need more information detailing how to prepare, apply, and use hair bleach, you can find it here. If your hair is already light enough or you have went through the pre-lightening process, you're ready to apply the dye. To dye hair red, you will need to section your hair out in exactly the same way as if you were bleaching it as detailed above. The four quadrants this method will give you allow you to work quickly and easily to apply the color for even results. To prepare the red hair dye, you will need to mix your chosen color with 10 vol developer. Do this with a tinting bowl and brush. 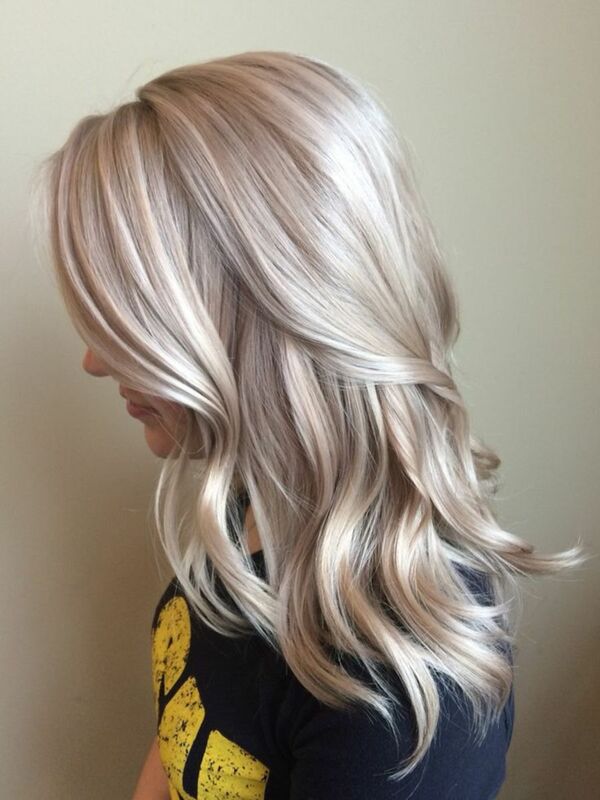 You absolutely should be using a salon dye if you want the best results, but if you must use a box dye for whatever reason, it is still best to empty it out into a tinting bowl and apply it with a brush instead of by hand. Box dyes give you no control over the volume of developer used, and the colors are vastly inferior. These dyes will fade quicker as they don't have the lasting power of salon dyes. You also won't find the most interesting fashion shades on a supermarket shelf. It's no more difficult to apply real hair dye than it is to use a box dye. The only difference is that you will be adding your own developer. The benefits for that minuscule amount of extra work are phenomenal. When you've mixed up your red hair dye and are ready to apply the color, begin by applying the dye to one of the sections you've divided up, working from top to bottom. Apply the red hair dye to thin layers of hair, proceeding to the next section when you've completely covered your working section. Continue in this fashion until your hair is completely covered. Once the red hair color is applied to your hair, you can relax while it develops. Development time can vary from 20 minutes to 45 minutes depending on the brand of dye you're using, and you will need to check your specific dye to find out how long to develop the color. 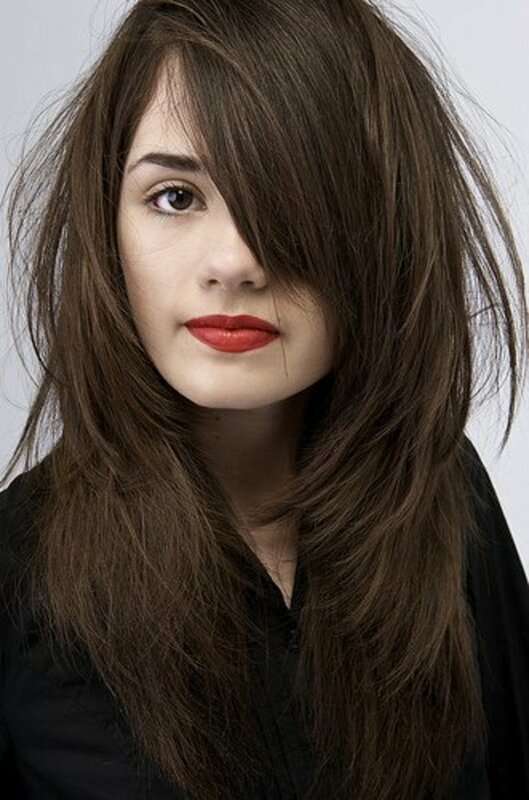 After the color has developed, you can rinse it out and style it straight away. Dyed hair needs specialized care to keep it looking and feeling its best. Find out how to care for dyed hair and maintain your new color. Now that you have red hair, your primary focus is to slow down or even stop the fading that will inevitably occur. Luckily, with products like De Lorenzo's intense color refresher shampoos, and the abundant semi-permanent dyes and other toning products available, this isn't a real hassle, and it can be as easy as swapping your usual shampoo for a red shampoo. If you look after red hair colors like this, they will remain vibrant and look great for as long as you choose to wear the color. 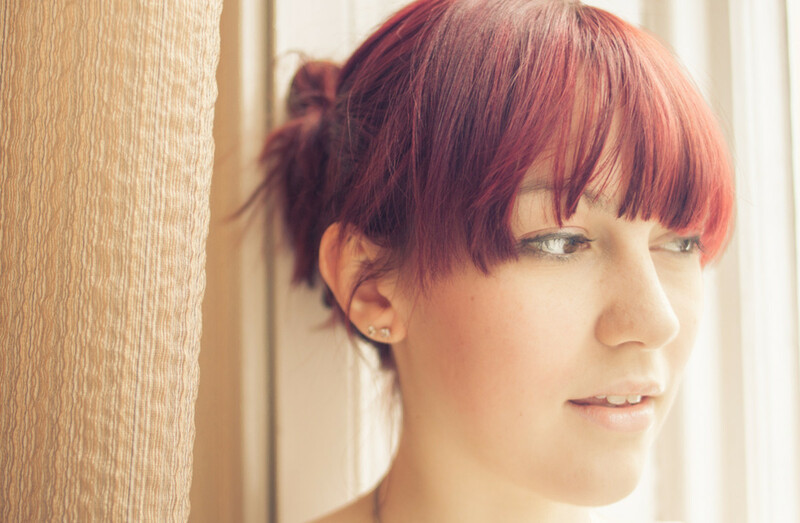 Do you need more help to dye your hair red? Have a question or experience to share? Leave a comment for tailored advice and share your insight with other readers. Hey I have really really pale skin and gray/blue/green eyes and dirty blonde hair. I was wondering first if I needed to bleach my hair to dye it red since it is slightly darker than dark blonde and what color of red would look good on me. Thanks! I have naturally light brown hair and I have been dying it a naturally copper red for about a year now. Now I want to dye it dark blood red. Should I bleach it or do you think it's light enough already? Please help me I have medium to dark brown hair. I put in an Entense red. It didn't work can I reuse already mixed hair dye again been refrigerated for 3 days??? This happens because your hair is lighter than the dye you're applying. A strawberry shade doesn't darken exactly as it should and instead you end up with that pink tone from the red colour grabbing. Easiest way to fix this whilst achieving the strawberry blonde colour is to mix the strawberry shade half and half with a natural shade. IE, dark natural blonde and dark strawberry blonde. This will ensure it colours properly. Warm toned skin suits warm colours and cool toned skin suits cool colours. Even though red is a warm tone, you can still wear it even if you have cool toned skin and eyes though. For cool features, try red shades that also have some blue in them. This includes shades like mahogany and burgundy that look slightly violet. Green eyes in general will go well with any cool toned colour. Think ash, pearl, violet, blue-black, or natural. As for your skin, you can generally work out the tone by looking at the veins of your wrist. If they look blue, it's because your skin is cool toned. If they look more green, your skin is warm. This works because the gold tone in warm skin plus blue of veins creates a green appearance. The violet tone in cool skin doesn't do this. Finally, your eyes play a part in colour matching, but your skin is most important. Match your hair colour to your skin for the best results. Do you know anything about skin undertones? It would be awesome to read what you have to say on that. I think I may be a neutral. Do you know what shade of red goes best with green eyes? What hair colors in general go well with green eyes? My eyes are green hazel, green with gold flecks.